Lenco 12" x 12" Standard Performance Trim Tab Kit w/Standard Tactile Switch Kit 12V Miami Fishing Supply, complete selection of offshore fishing tackle, marine electronics and boat supplies. Running wide open in rough seas isn't for the faint of heart. Aggressive boating requires durable boat accessories. Lenco's Standard Performance series of trim tabs are built to handle whatever you or Mother Nature might throw at them. Everything about your boat is designed to go hard and fast. 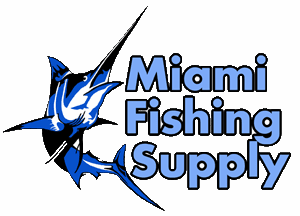 Why should your trim tab system be any different? 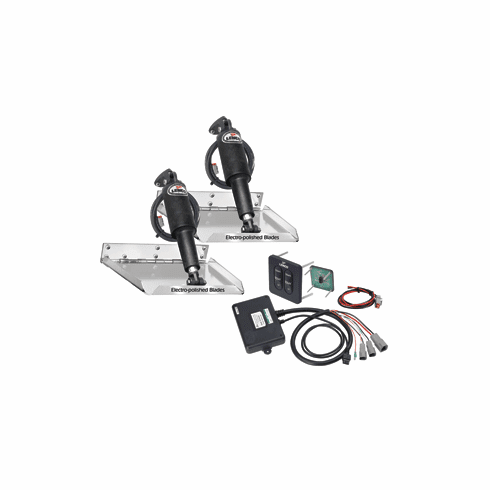 For 12-volt single actuator systems. Control box is waterproof, self-contained, sealed, solid state, Deutsch connected for easy Plug & Play installation, and features built-in retractor. Kit includes 36" power pigtail and nylon nuts for mounting keypad. Colorful display box.